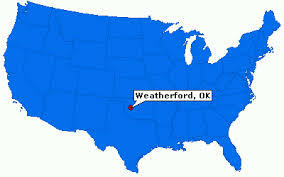 Weatherford, Oklahoma is a growing micropolitan area located 70 miles west of Oklahoma City. 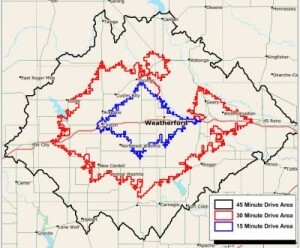 Weatherford is home to Southwestern Oklahoma State University, the employer of over 790 people, and other companies like Walmart, Devon Energy, and B.O.P. Ram. 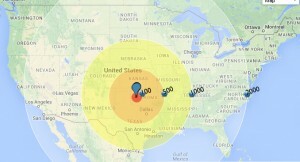 To see more on Economic Development in Weatherford, click here. 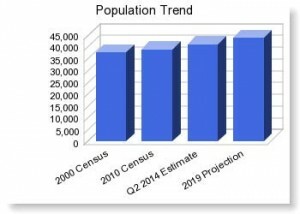 Weatherford has been increasing in population consistently since 1990. Looking on to 2019, the projected growth rate is at 6.42%. Weatherford’s median age stands at 33 years with 50.64% of the population being female and 49.35% of the population being male. The most predominant race is White at 76.81%. The least represented race is Asian at .77%. The predominant household income category is $20k to $50k, and the income group that is least represented in this geography is $150K. 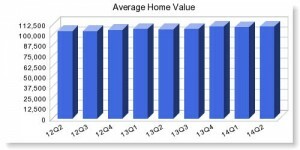 The average household income has raised from $38,973 in 2000 to $59,800. The median houshold income in 2000 was at $28,890 and now stands at $45,785. The value of homes has risen from $105,2001 in 2012 to $110,312 currently.